Not only have the robot toys from the ‘80s raked in piles of cash from Michael Bay’s five movies, but they’ve also been proving successful as animated shows as well. Optimus Prime and Bumblebee were originally big back in the day in their television series, but it seems that Hasbro simply isn’t finished squeezing these Autobots and Decepticons of everything they have. It turns out that legendary voice actor Mark Hamill (Luke Skywalker to most of us) and Hellboy actor Ron Perlman will be lending their unique voices to the series finale of the currently-running Transformers: Prime Wars Trilogy. Part two of the trilogy, Titans Return, is all set to air Tuesday the 9th, but already fans will be looking forward to part three, Power of the Primes. Once the series gets to the big finale, fans can hear Hamill as well, who will be voicing Megatronus (the Fallen). Fans will have to wait until spring to hear Perlman as Optimus Primal in Transformers: Power Of The Primes. He’ll be joined by returning actors Judd Nelson as Rodimus Cron, Wil Wheaton as Perceptor, Jaime King as Solus Prime, and WWE star Samoa Joe as Predaking. 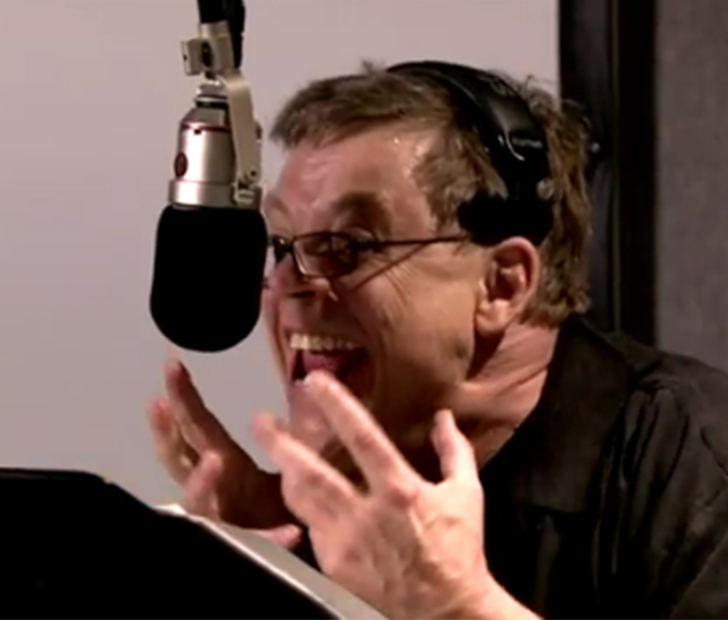 SHARE this article if you’re excited to be hearing Mark Hamill’s and Ron Perlman’s voices!